They’re Super Easy to Get On! Stretchy & Scrunchable Material w/ Extra Wide Thumb Sheath Means no More Struggling! 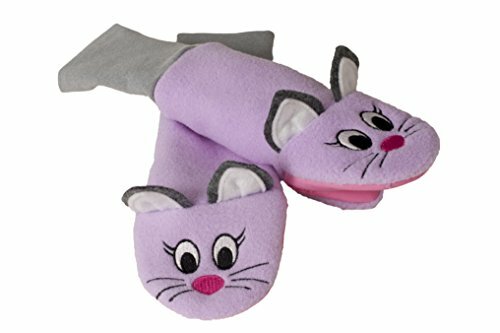 Adorable Characters so Kids Love to Wear Them! No More Fighting to get Mittens On! No More Winter Fun Ruined by Lost, Ineffective Mittens and Freezing Little Hands!